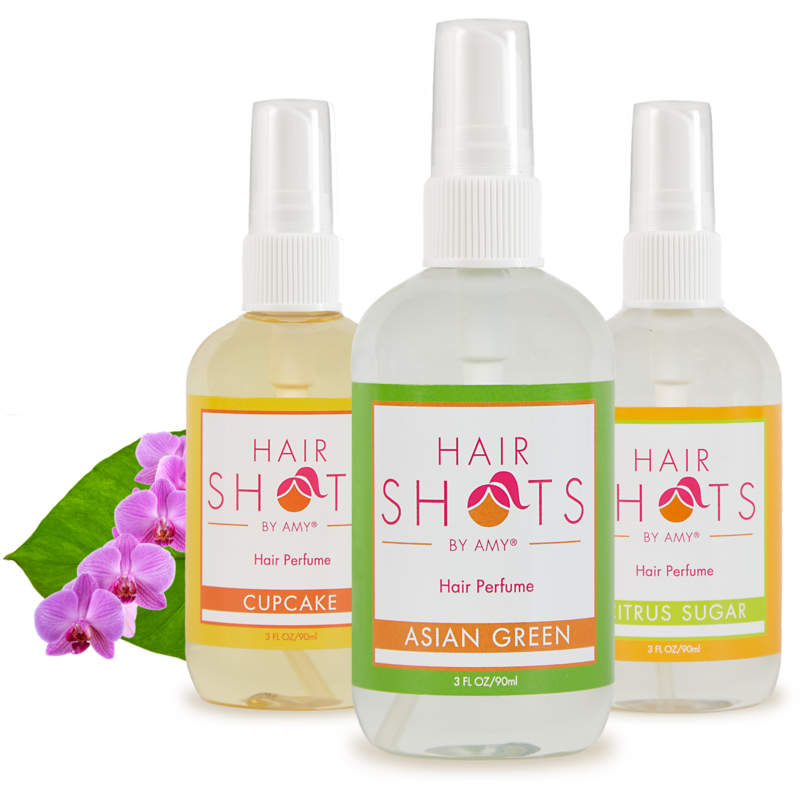 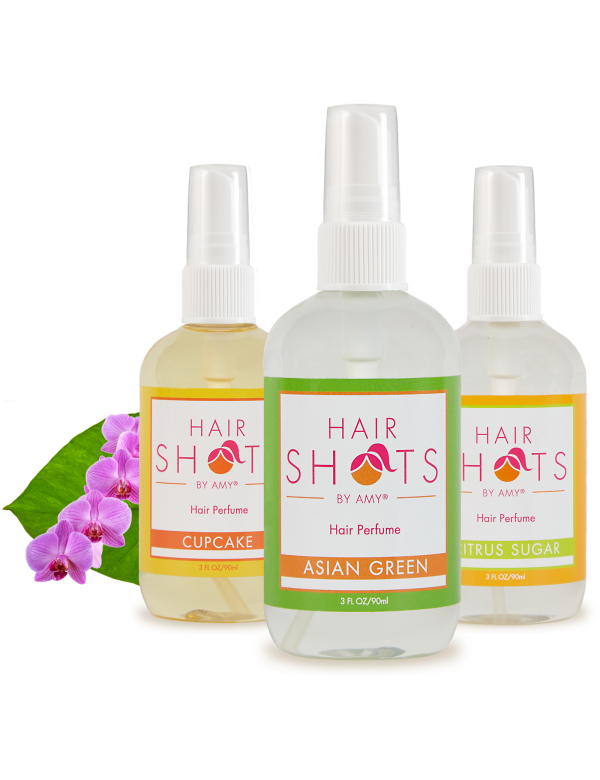 Bundle includes 1 each of Cupcake + Asian Green + Citrus Sugar. 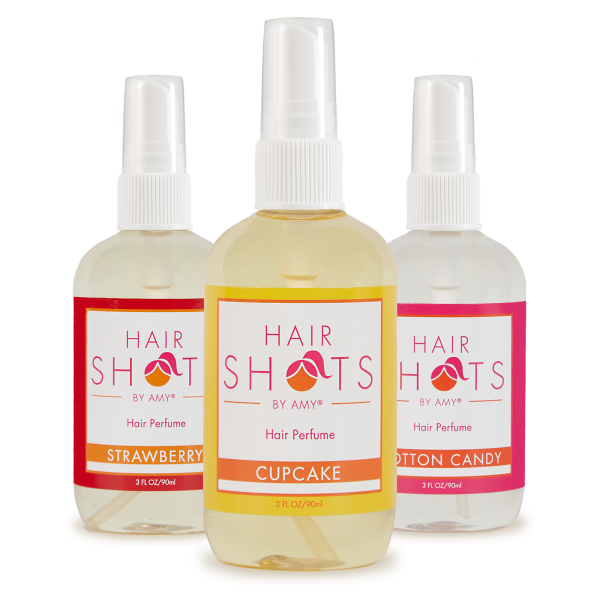 Sweeten your locks with 3 of our best selling scents! 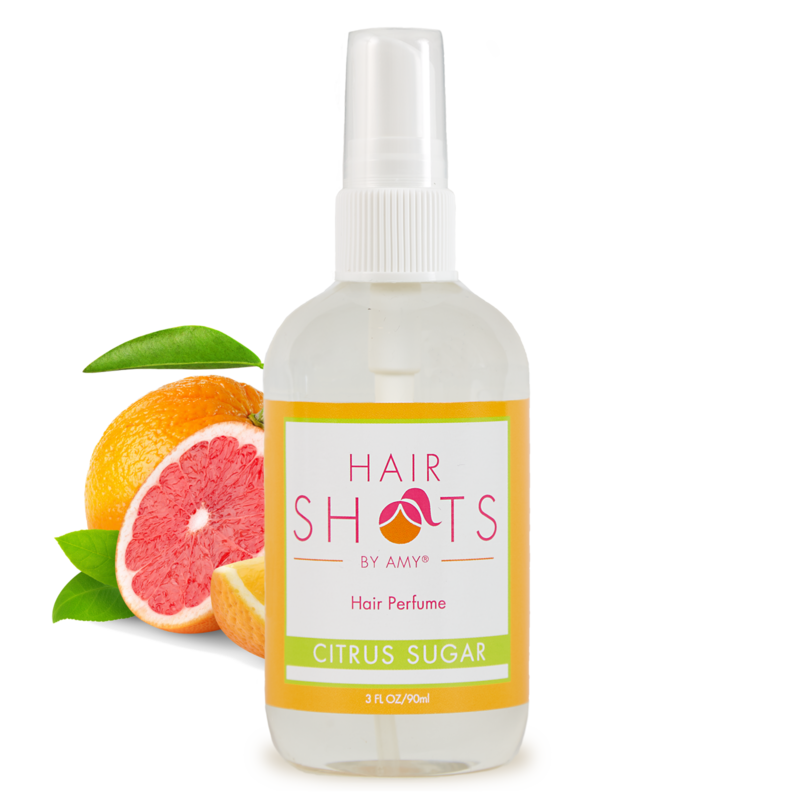 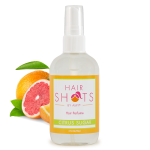 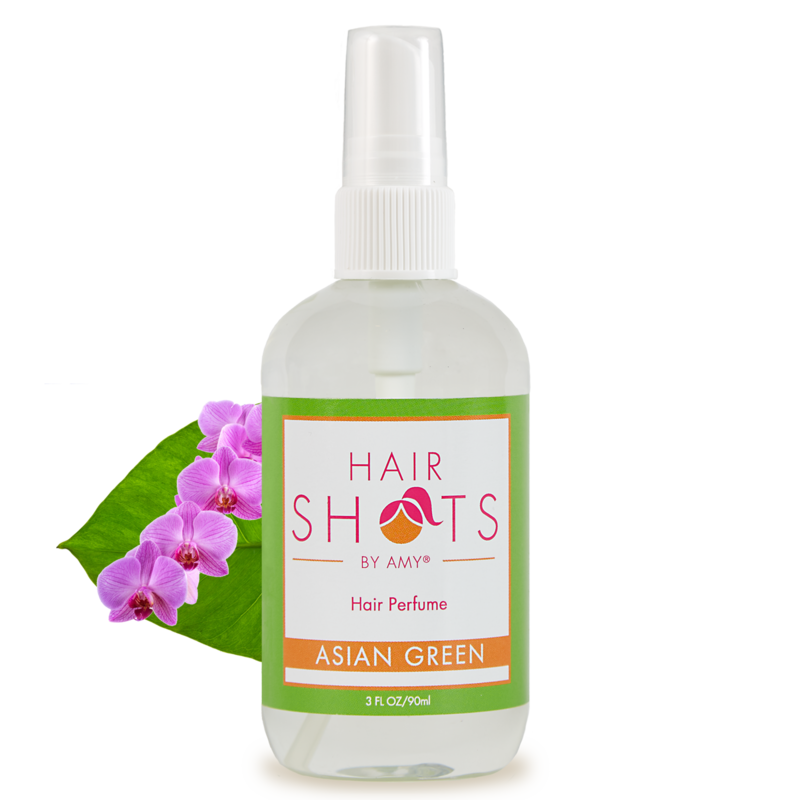 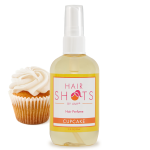 To Sweeten Your Locks: Lift hair and spray it directly on to your head. 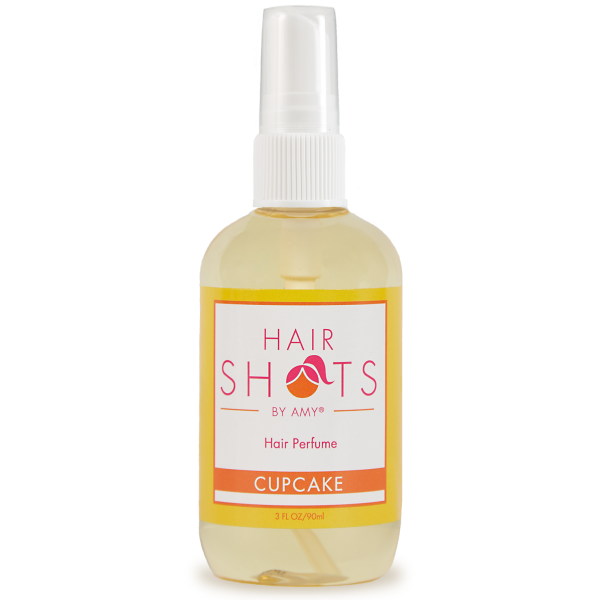 Ingredients: Fragrance oil, water, and alcohol. 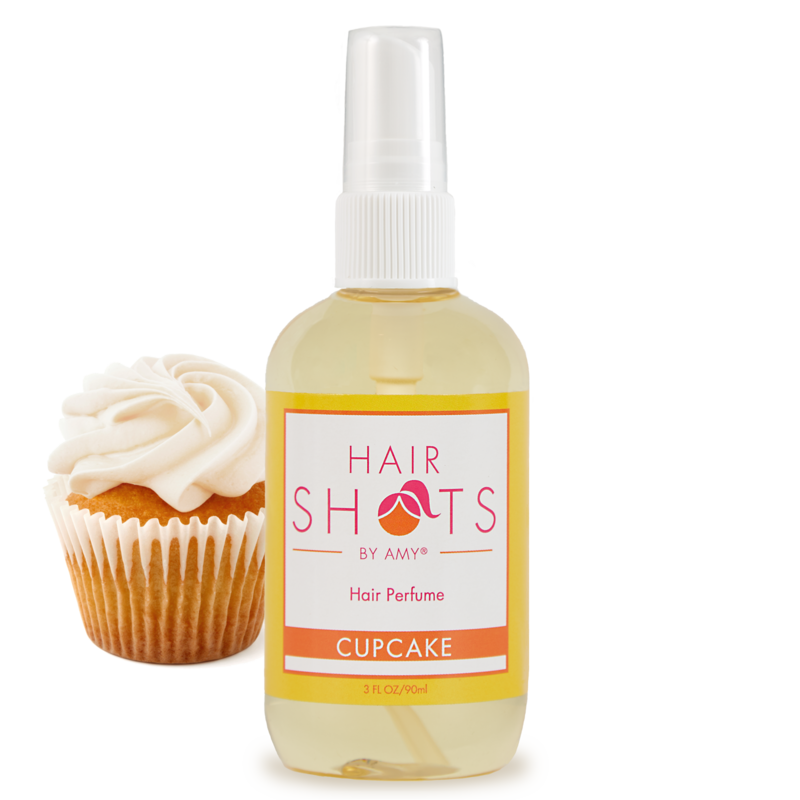 Smells like a light sweet shampoo. 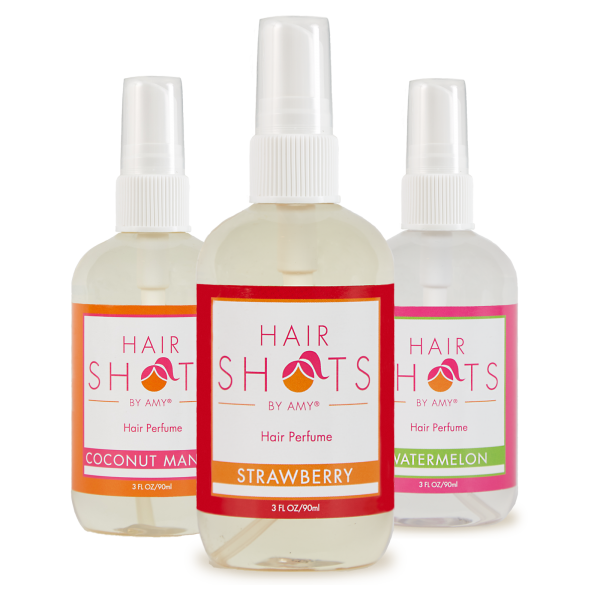 I love this stuff for weaves,wigs, and braids. 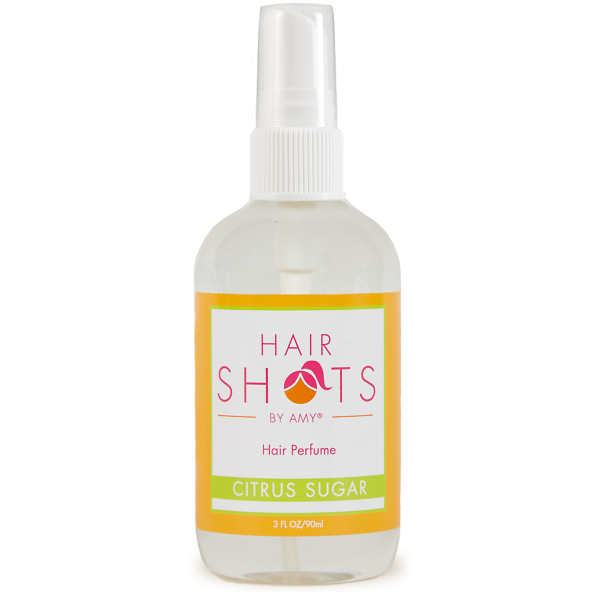 I love this stuff and so do my girls!